Manchester is known as the city of professional opportunities, but what does this say about their housing market? According to a study from Hometrack, the city is home to the third most valuable property market in the UK. Trailing behind London and Birmingham, the Manchester housing market is worth £133bn. 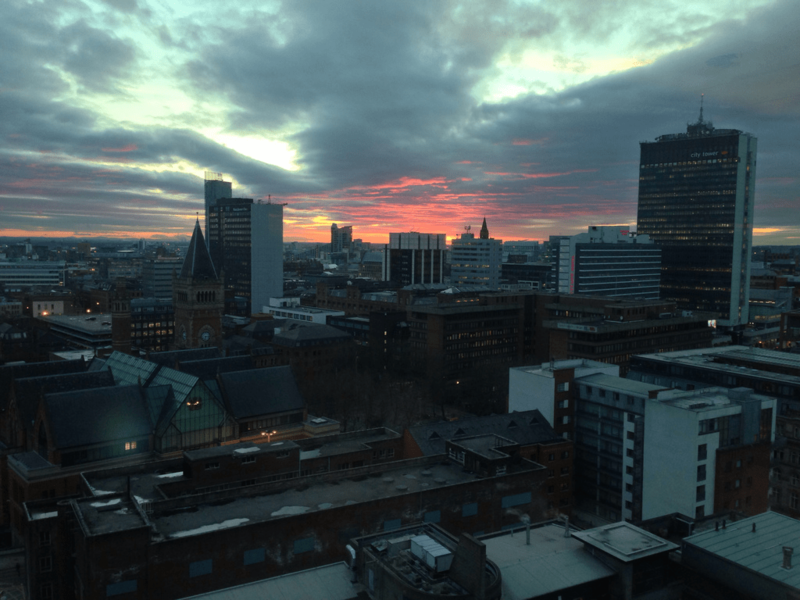 As a city, Manchester is currently experiencing great economic growth. With lots going on in the city centre, from new job opportunities to development plans, it is the go-to city for property investors. In turn, there has been a considerable rise in housing costs, and the market has had a great boost. The city has witnessed the biggest increase out of any other UK city and it is becoming the prime location for buyers. Manchester is a popular area for buy-to-let properties. For landlords who have rental yield at the top of their priorities list, then Manchester should sit near the top. Being one of the most appealing cities outside of London, it is receiving a lot of attention in terms of business and investment. If you want to ensure that your property always has a tenant, then Manchester is definitely a safe bet. It is a hotspot location for students and if you purchase a house on the south side of the city centre then there is almost no doubt that students will have an interest. The university campus is located within the same area and 30% of the population is made up of students. If you are looking to purchase in Manchester, always remember to be cautious of purchasing a property that is within or close to a new build of houses. If you are not careful, this can sometimes lead to oversupply and result in a plummet with the number of rental returns. Situated seven miles outside of Manchester, Oldham is located near the rivers Irk and Medlock. If you’re looking to purchase a property in the area, it will set you back around £121,602. With beautiful scenery, Oldham is much calmer than the hustle and bustle of Manchester city centre, but is close enough for a Saturday family shopping trip. The former mill town and centre for textiles, Bolton is a place filled with fun for all the family. Located outside of the city centre, the average price of a house in Bolton will cost you around £145,587 and is considerably cheaper than a house in central Manchester. There are attractions for the children with a local farm, skatepark and a roller rink. Just outside of Manchester’s city centre, Bury is located in Greater Manchester. It is the ideal location for those who want somewhere that is far enough from the chaos of the city centre, but not too much of a commute to work. The average price of a house in Bury is £165,424. It is a quiet area with a number of parks that are perfect to walk through on a Sunday afternoon with the family. What does the future have in store for the Manchester housing market? It is predicted that house prices in Manchester will increase by 26.4% by 2021. With great transport links and professional opportunities, the city is continuing to prosper. Not only do they have a BBC Media City, they have also expanded the local airport and made an extension to the MetroLink. What is not to love about the city?